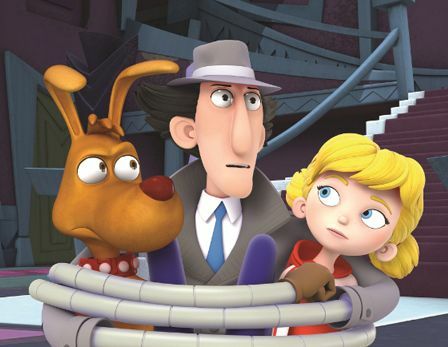 Netflix has announced several new original programs that will be added to their kids and family selection shortly including brand new versions of classic cartoons “Danger Mouse” and “Inspector Gadget.” You can read all about the other all-ages shows by clicking here. “We’ve seen great characters and rich storytelling work for a global audience time and time again,” said Erik Barmack, Vice President of Global Independent Content. “That’s why we’re proud to be working with some of the industry’s best producers and animators on these shows and we can’t wait for kids and families all over the world to get to know these stories.”. 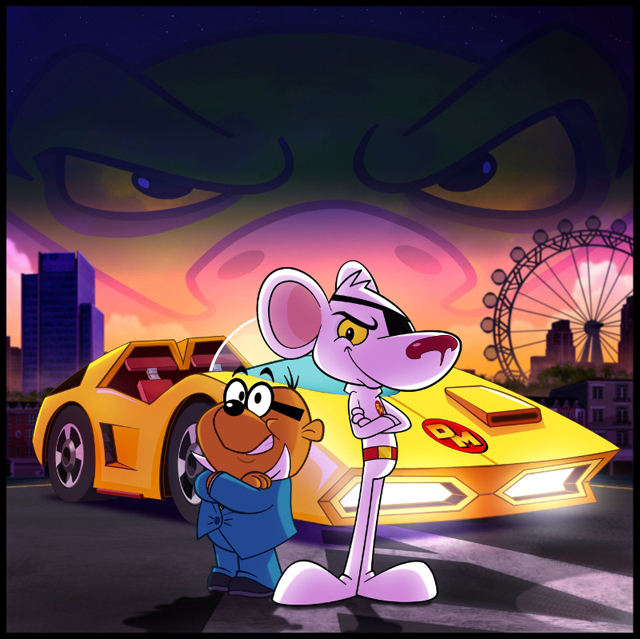 The world’s greatest superspy, Danger Mouse, returns in dashing, globe-spanning style with a new animated series that features all the classic characters, catchphrases and comedy that made it an 80’s cult favorite. With the world once more teetering on the edge of disaster, the small but heroic secret agent is back to thrill a whole new generation of fans as he attempts to overthrow a host of villainous rivals with the help of hapless hamster Penfold and a collection of state-of-the-art gadgetry and vehicles. Originally a loose parody of British spy fiction, this new “Danger Mouse” series will feature British actor and comedian, Stephen Fry, as Colonel K. Netflix will premiere the show in North America, Latin America, Nordics, Benelux and Japan with all other Netflix territories launching at a later date. 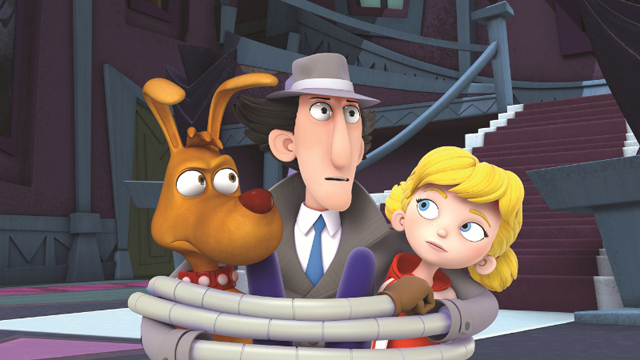 Everyone’s favorite bumbling bionic detective, Inspector Gadget, is back in an all new CGI animated series. Dr. Claw has reactivated his global crime syndicate MAD and Inspector Gadget must stop him! Backed up by his niece, Penny, her dog Brain, and an arsenal of high-tech gadgetry, the lovable Gadget fights crime as only he can. The 26-episode series, produced by DHX Media, premieres exclusively in the U.S. on Netflix this March and will join the service at a later date in Latin America, the U.K., Ireland, Benelux, France and the Nordics – after the initial broadcast in each country.